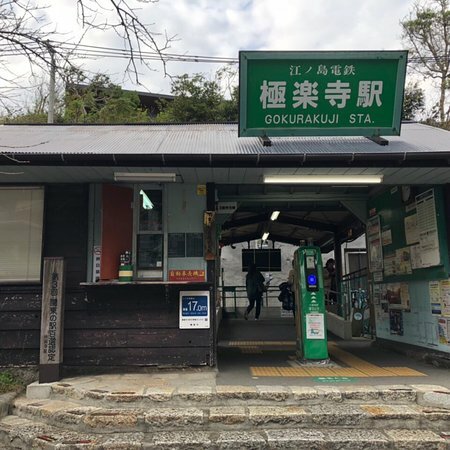 Cute little station located in front of the temple it was named after. 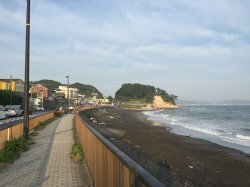 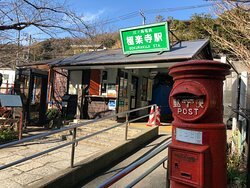 There's really not much around here, but it is quite picturesque and is often used as a background for movies and tv dramas. 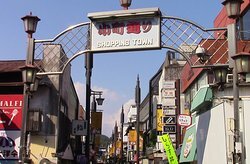 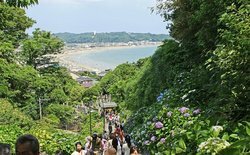 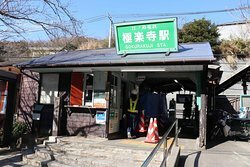 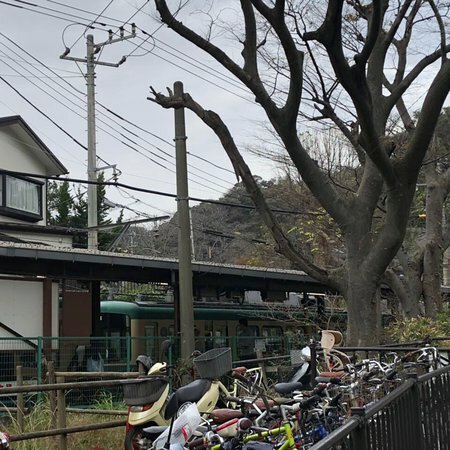 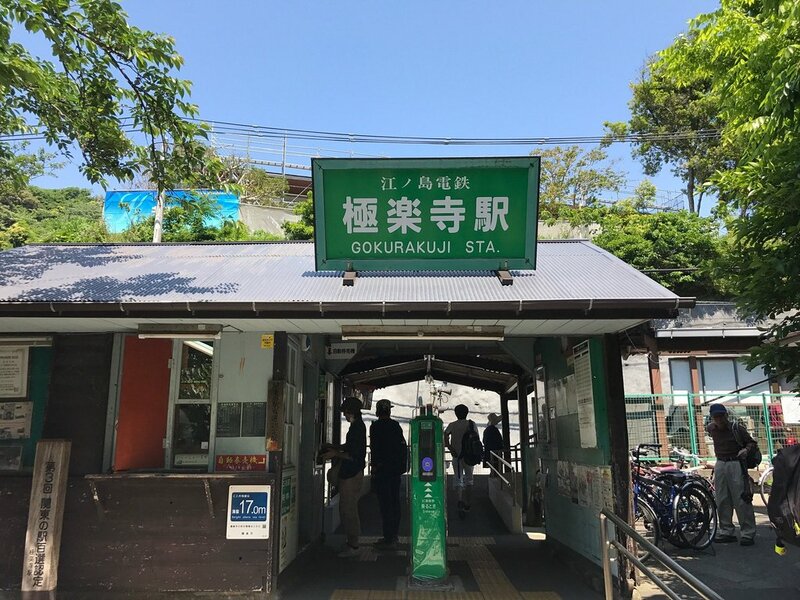 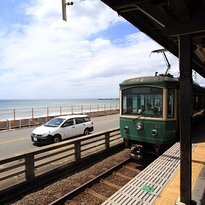 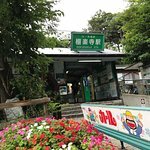 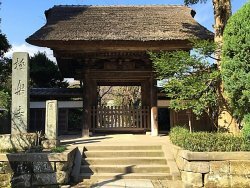 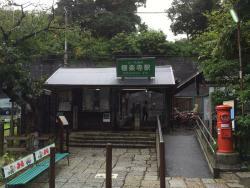 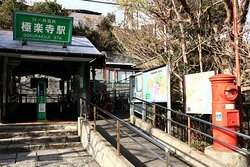 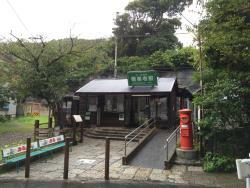 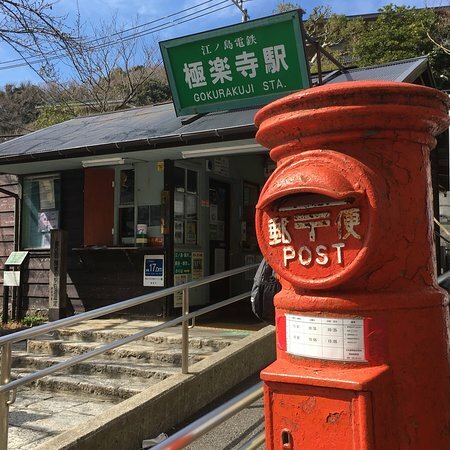 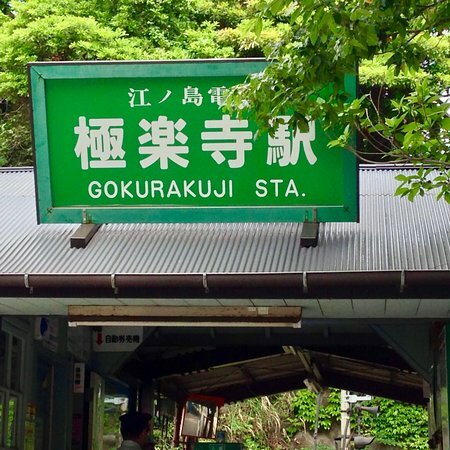 Get quick answers from Gokurakuji Station Building staff and past visitors.